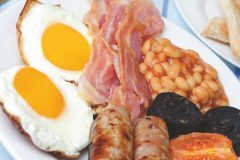 HGV £5.00 per night for about 8 lorries and numerous vans and cars. 1.5 acre site. 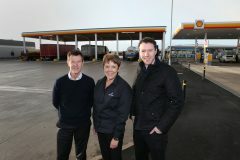 Best Truck Stop shortlist revealed!